CALLING ALL STAFF, PARENTS, AND STUDENTS! Please share your ideas about technology, science, and 21st Century Skills through the Speak Up national online survey. The collected input will help your school make more informed decisions about technology, classes, and programs. Let your voice be heard TODAY! Surveys are 100% confidential and can be completed until December 18, 2015. Please take the national SPEAK UP survey at http://www.speakup4schools.org/speakup2015 - select PARENT, search for SCHOOL ZIP CODE and complete. Please contact Mr. Hughes (Activities Director) for more details. 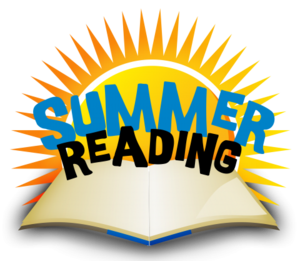 Students and Parents: Click on the link to access Summer Reading Assignments for all grade levels. Students!!! Before the first day of school, check Powerschool on Sunday evening. Students check your PowerSchool Sunday evening 8/19 to ensure you are reporting to the correct Period 1 on the first day of school at 8am. 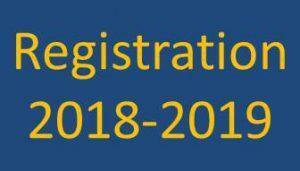 2018-2019 Registration is just around the corner. Here are the dates for your class. Block Schedule starts Monday 5/14. Do your best and don't be late. Please click this link to see information about SBAC testing. Hawthorne High School is conducting a practice lockdown drill at 9:30am today (March 16). No School. Teacher professional development. School resumes on 1/16/18 at 8am for a regular school day. 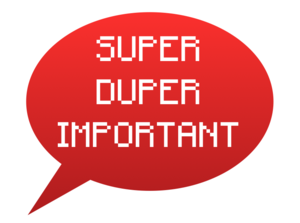 Students should report to their first periods. Please check your PowerSchool accounts to ensure you report to the correct first period. Some schedules may have changed.